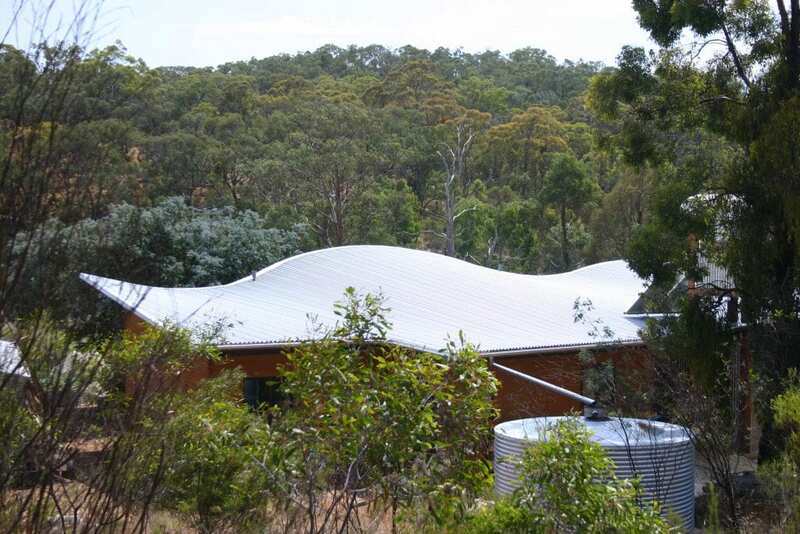 COUNTRY Victorians are steadily retrofitting insulation to existing dwellings according to a national non-profit group that promotes sustainable living. 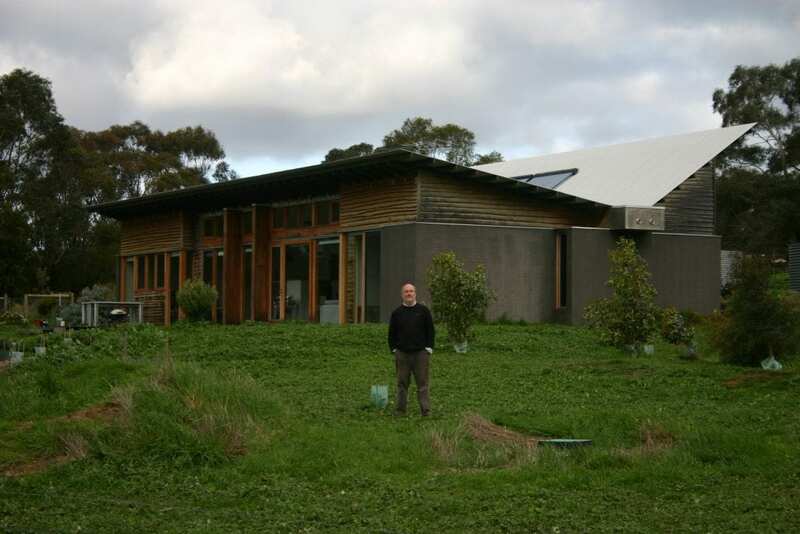 The Alternative Technology Association Melbourne office fields enquiries from country Victorians virtually every week asking about insulation for older homes. Melbourne-based ATA insulation expert and technical editor, Lance Turner, says there were generally more inquiries about insulation when abnormally cold or hot weather arrived. “When people start feeling too hot or too cold, they start thinking about insulation,” Mr Turner said. 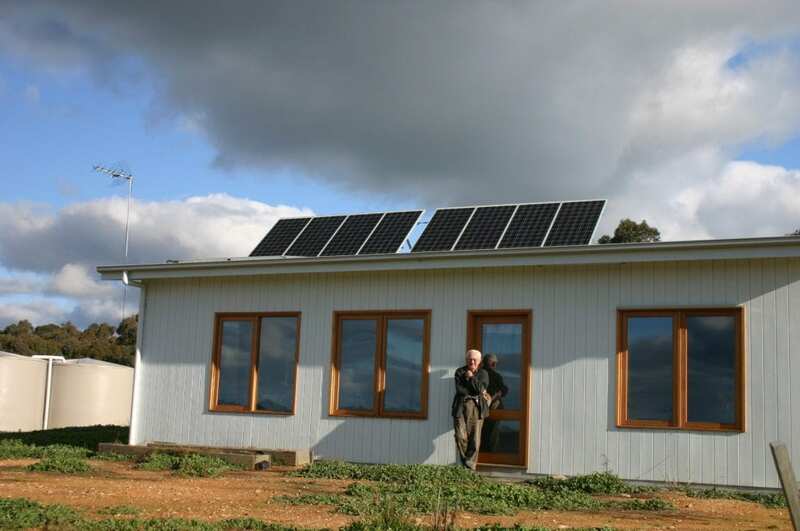 The Alternative Technology Association* was formed 30 years ago and now has a network of branches and members in Australia and New Zealand. It was formed to promote sustainable technology and it offers members technical advice on energy efficiency, sustainable building methods, water conservation and renewable energy. ATA part-time employee based in Melbourne, Michael Harris, is a technical adviser who helps answer inquiries about insulation. He said country Victorians often asked about how to retrofit an old house with insulation. “Generally they have purchased existing buildings and they find they are very cold in winter,” Mr Harris said. “They are looking to find out about the best insulation for the roof and what R-value they should install,” Mr Harris said. R-value measures the thermal resistance of a material to climatic conditions so the higher a product is rated the better at insulating a house it will be if installed correctly. The state government department, the Victorian Sustainable Energy Authority, has a list of specific country towns with recommended R-values for homes based on local prevailing climatic conditions. The authority’s website* lists over 70 rural and regional towns with an accompanying recommended guide to the levels and types of ceiling, wall and floor insulation suitable for that area. Mr Turner said to effectively insulate a house people should really put insulation in the roof, walls and under the floor. He said inexpensive ways to insulate any house included use heavy drapes to stop cold air near windows, block gaps that allow draughts and plant trees for shelter. He said apart from the obvious places where draughts entered homes, such as windows and doors, wall-to-wall joints behind cupboards and loose skirting boards might conceal gaps. He said homeowners should be aware if some work was carried out in a roof or wall to make sure any existing insulation was repaired as any gaps reduced its qualities. He said there are industry-based organisations people could use to research appropriate types of insulation and to find qualified installers including the Insulation Council of Australia and NZ and the Aluminium Foil Association Inc*. *Further information: www.ata.org.au or (03) 9639-1500.
www.sustainability.vic.gov.au or 1300 363 744. The founder of Farm Real Estate, Simon Pinder, worked as a metropolitan, rural and regional journalist for almost 20 years. In his professional career Simon reported extensively on rural property issue at both state and national levels. He has also covered residential and financial investment issues in his career.